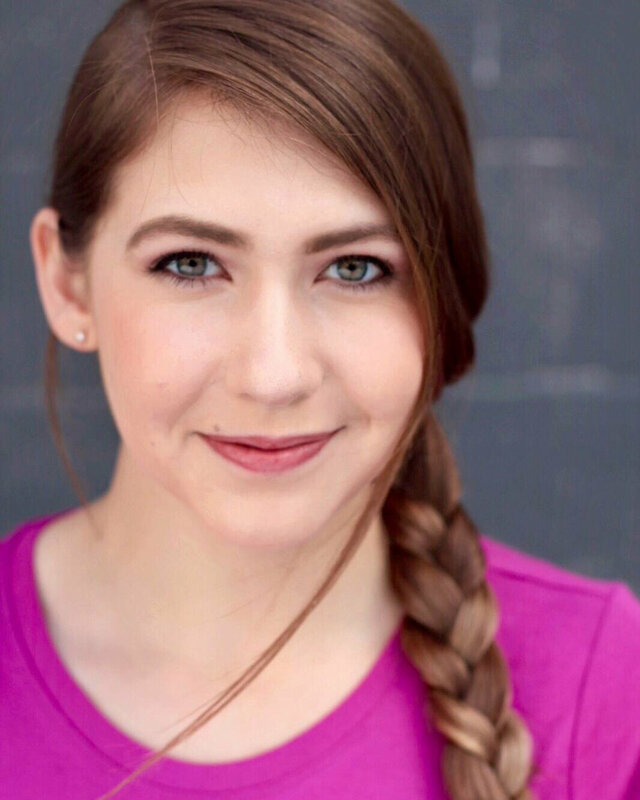 Katelyn Darrow is a teenage multimedia journalist, founder of a nonprofit organization, and motivational speaker – and can’t decide which she enjoys most! Katelyn has worked with a variety of media outlets, producing compelling reports from a teen’s perspective. She is a contributing writer for The Huffington Post: HuffPost Teen. Her writing has also been featured on MissHeard Magazine, Student Leaders International, and Universal Orlando Resort’s official blog. She has experience in broadcasting as a field reporter and part- time co-host for a weekly teen radio show, Express Yourself. She has interviewed countless celebrities, authors, political figures, and has covered numerous entertainment events.